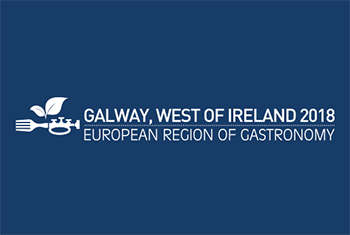 The European Young Chef Award 2018 was organised and promoted by the International Institute of Gastronomy, Culture, Arts and Tourism (IGCAT), the European Region of Gastronomy Platform and the Galway International Hotel School of the Galway-Mayo Institute of Technology (GMIT), on 25-26 November 2018. 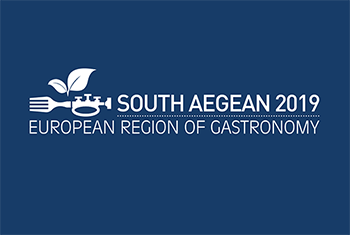 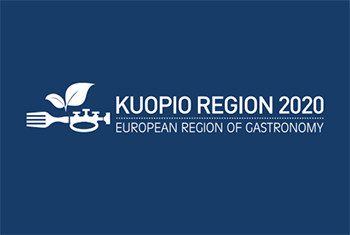 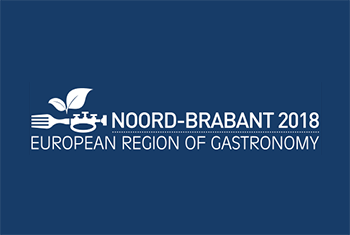 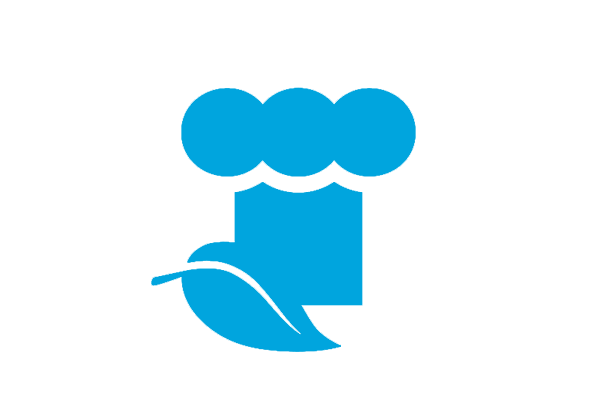 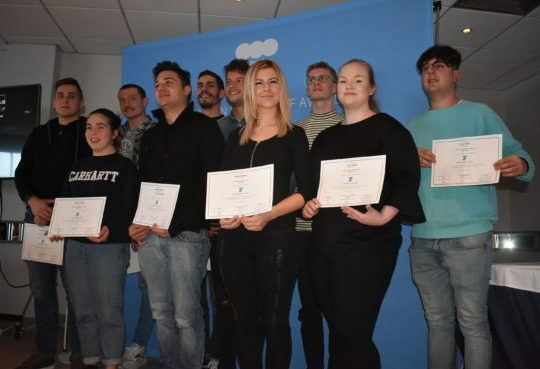 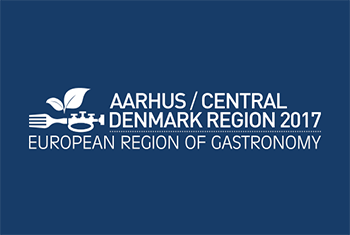 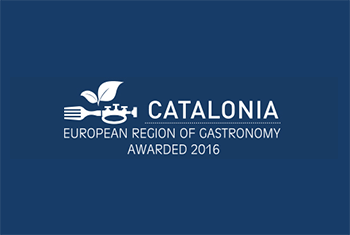 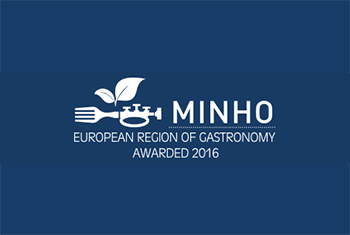 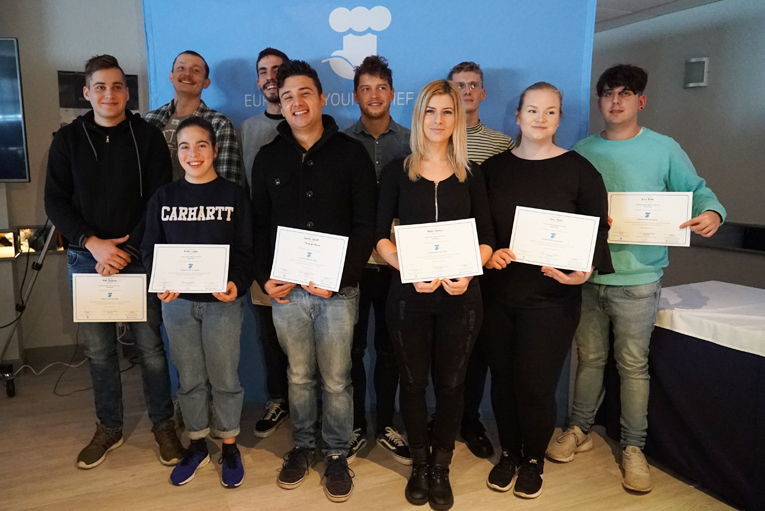 Ten finalists took part in 2018 edition representing the following regions: Catalonia (Spain), Minho (Portugal), Aarhus-Central Denmark Region (Denmark), Galway-West of Ireland (Ireland), North Brabant (The Netherlands), Sibiu (Romania), South Aegean (Greece), Kuopio (Finland), Slovenia, and Terra di Marca (Italy). 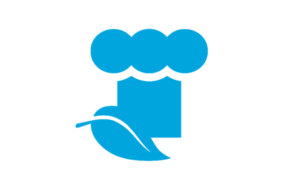 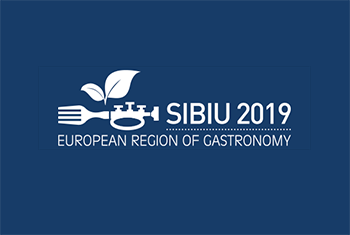 The competition was organised on two consecutive days under the theme Innovation on Tradition, whereby finalists were asked to innovate traditional recipes from their regions by using local seasonal products. 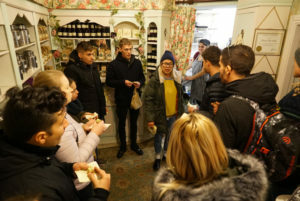 On the first day, finalists had the chance to experience a tour of food producers in Galway, which offered them the priceless opportunity to learn about local gastronomy and produce, and to meet each other in a relaxed environment. 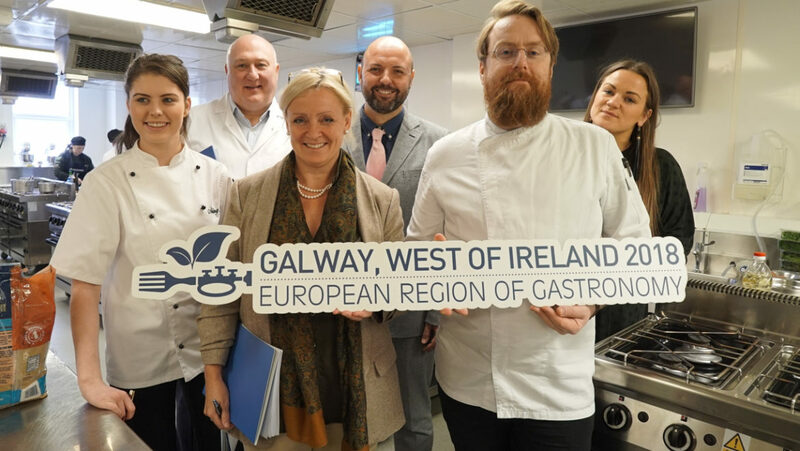 The young chefs gathered then to attend a presentation by IGCAT President, Dr. Diane Dodd on the importance of protecting and promoting food diversity and to learn about the experience of Shane Sheedy, Galway-West of Ireland’s finalists in the first edition (2016), as IGCAT Regional Chef Ambassador. 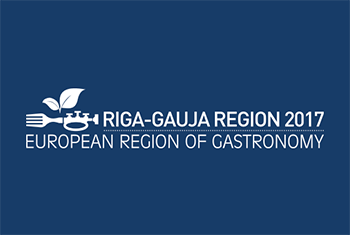 Afterwards, finalists enthusiastically signed a protocol agreement to become IGCAT Regional Chef Ambassadors, thus committing to spread IGCAT’s message on the importance of food and cultural diversity and to adopt sustainable practises in their future careers. 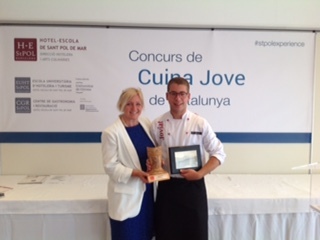 To conclude the day, finalists prepared and presented the chosen traditional recipes to be tasted by the jury and peers. 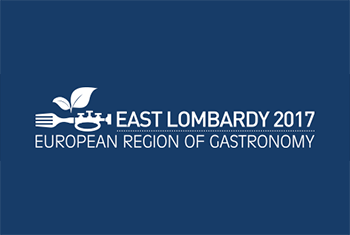 This first round was vital for the young chefs to share knowledge about regional gastronomies and products. 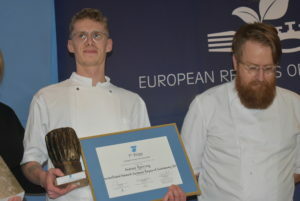 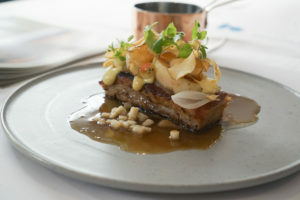 On the second day, the European Young Chef Award 2018 competition took place, with finalists presenting their innovative dishes to an international jury of experts chaired by chef JP McMahon, Owner and Culinary Director of EatGalway restaurant group and Founder of the Food on the Edge Symposium. 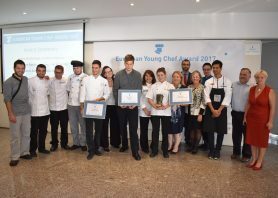 The jury included Dr. Diane Dodd, President of IGCAT; Alan Hill, Chef and Board Member of Food Tourism Scotland; Anna Blaua, from Riga Tourism Development Bureau; Jaume Gomila, restaurant owner and Chairman of the Adult Schools of Menorca; and Aisling Rock, winner of the European Young Chef Award 2017. 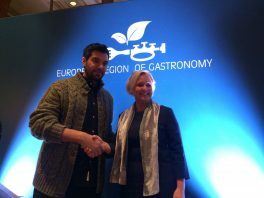 The winner of the European Young Chef Award 2018 was Andreas Bjerring from Aarhus-Central Denmark Region, European Region of Gastronomy awarded 2017, who presented the dish Memory of my Childhood, innovating on the traditional recipe Larded Apples.